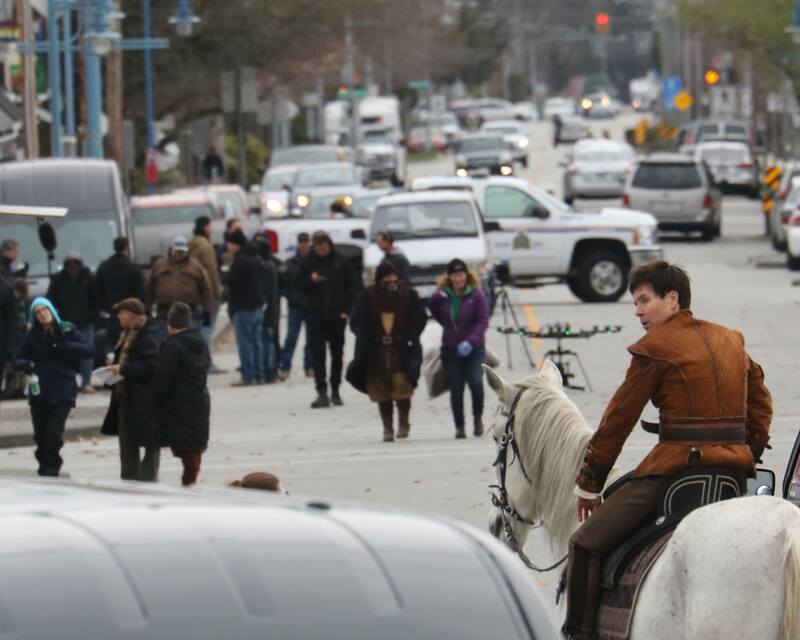 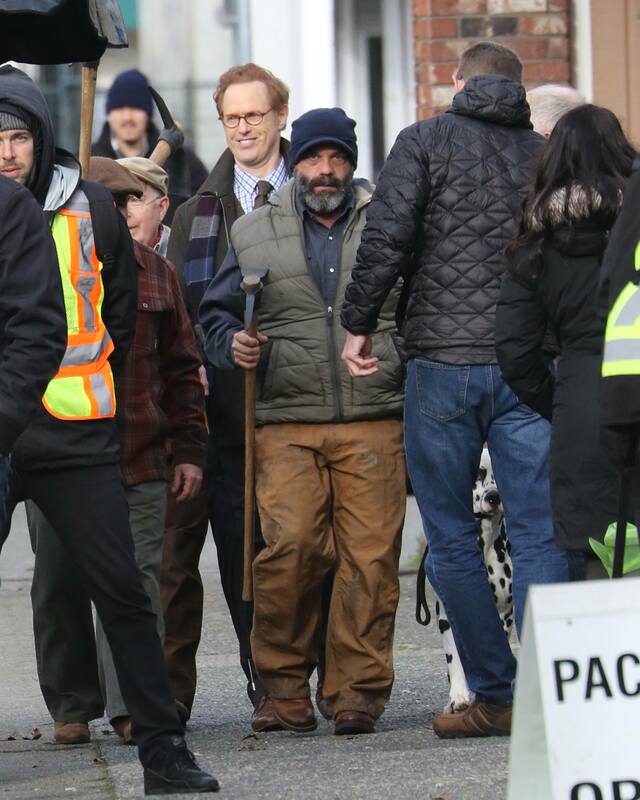 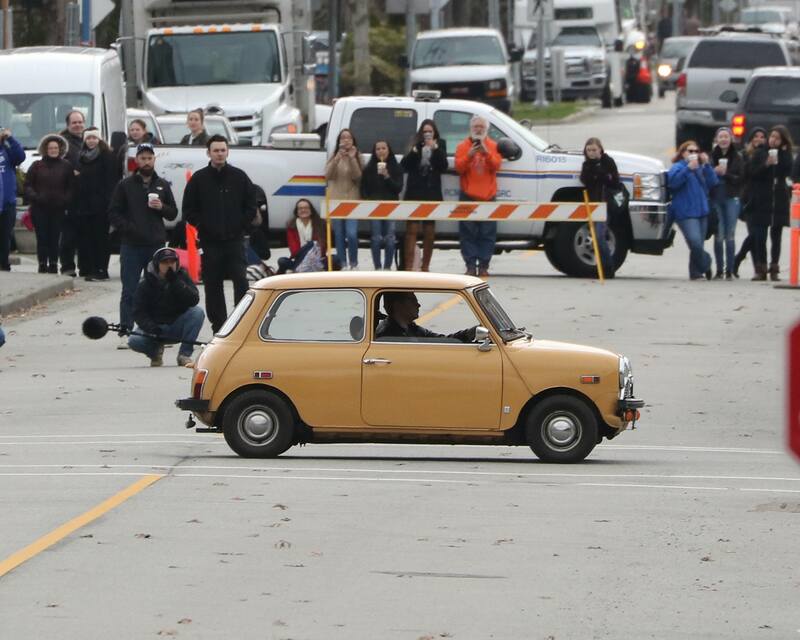 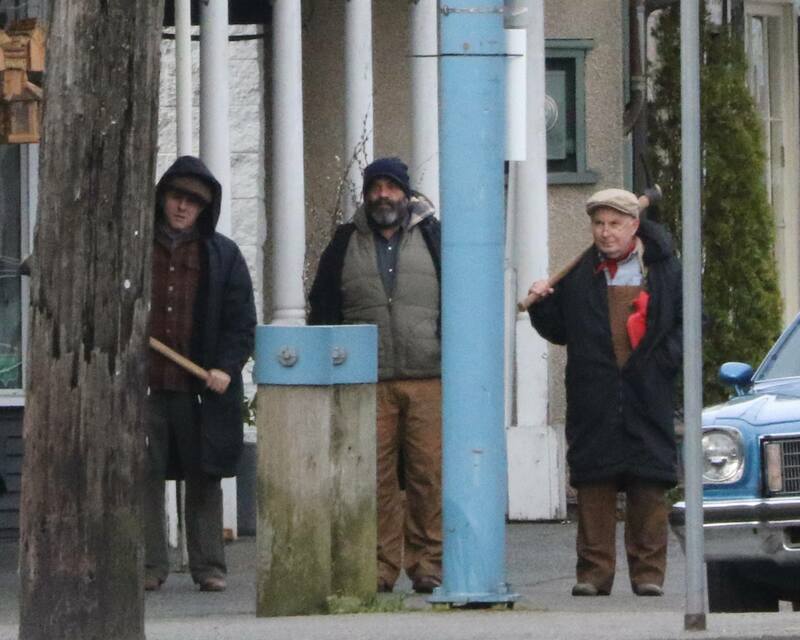 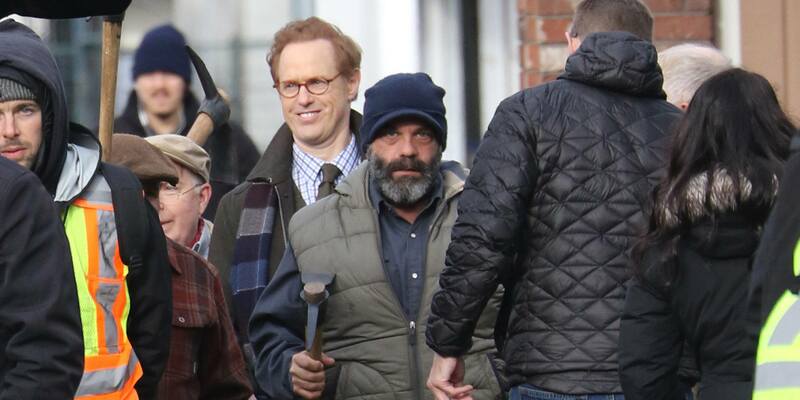 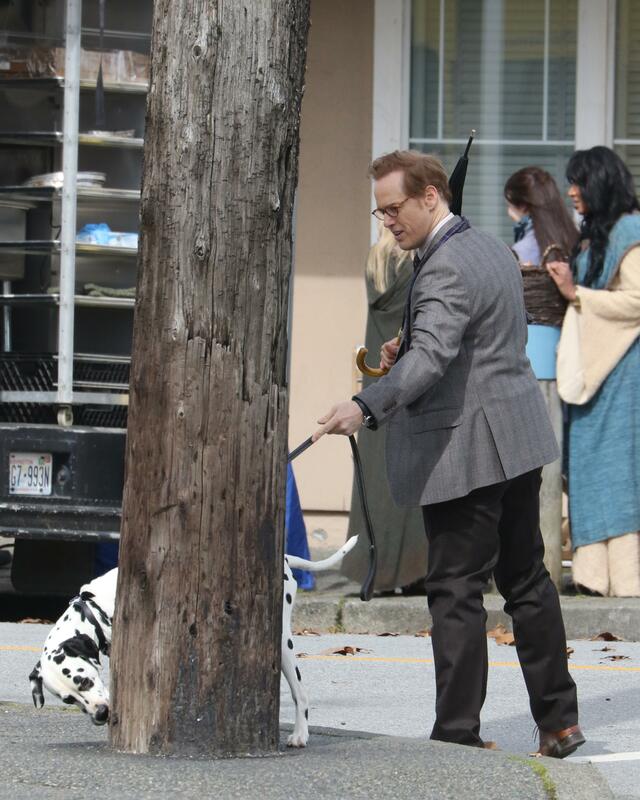 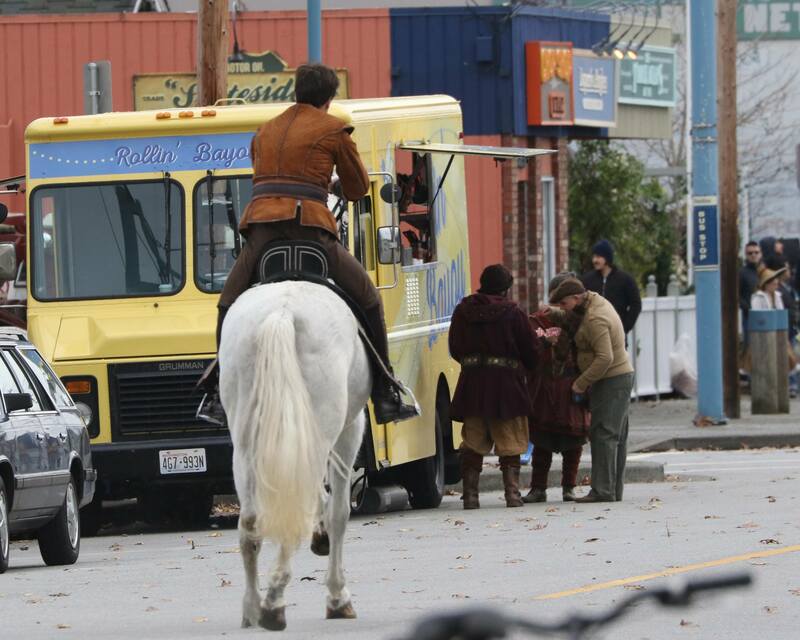 Once Upon A Time was filming its seventh season in Metro Vancouver, and our cameras caught the ABC series filming for the last time in Steveston. 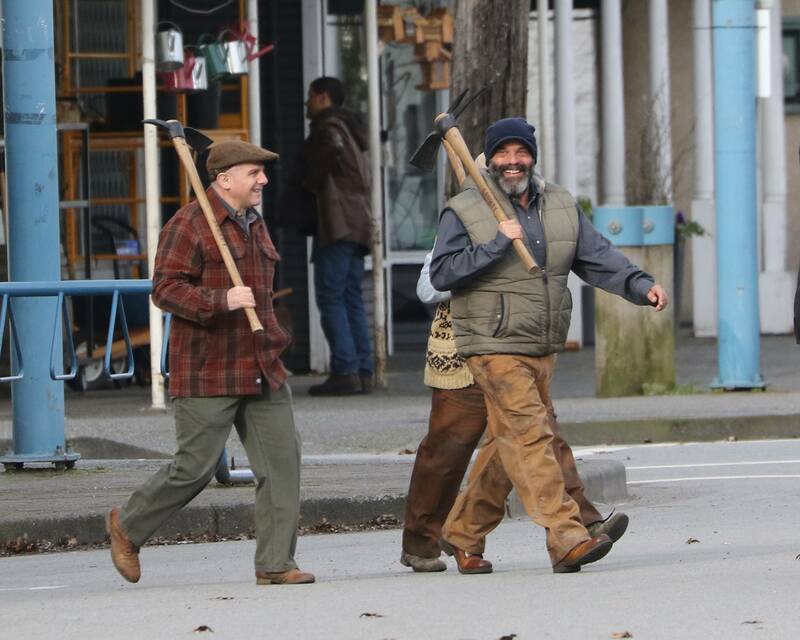 The show rebooted the series in Season 7 with new cast and a new location, so Steveston was no longer needed for filming. 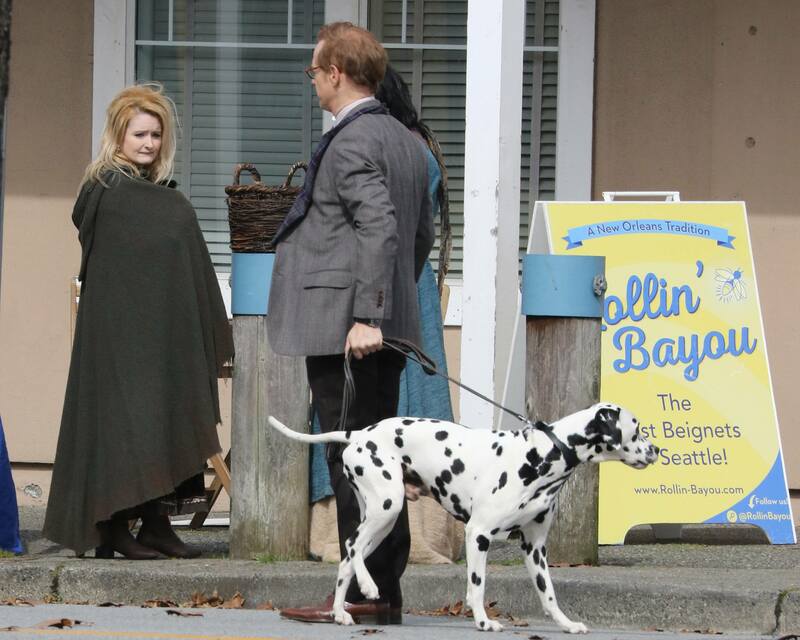 The series finale, slated for May 18, wraps up the storyline with returning stars Jennifer Morrison, Ginnifer Goodwin, and Josh Dallas among those appearing. 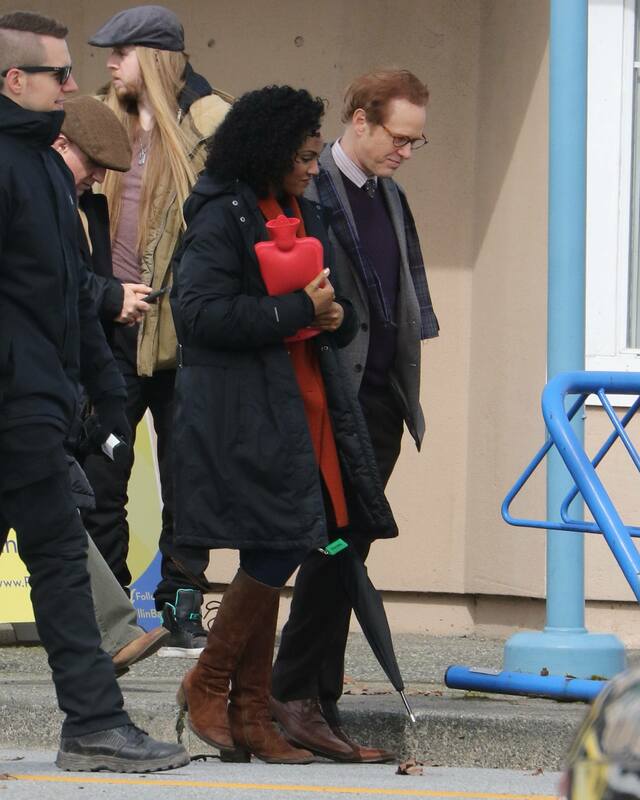 Last week, we spotted Lee Arenberg (Leroy/Grumpy); Rose Reynolds (Alice/Tilly); Raphael Sbarge (Dr. Archie Hopper); Colin O’Donoghue (Captain Hook); and Mekia Cox (Sabine/Princess Tiana). 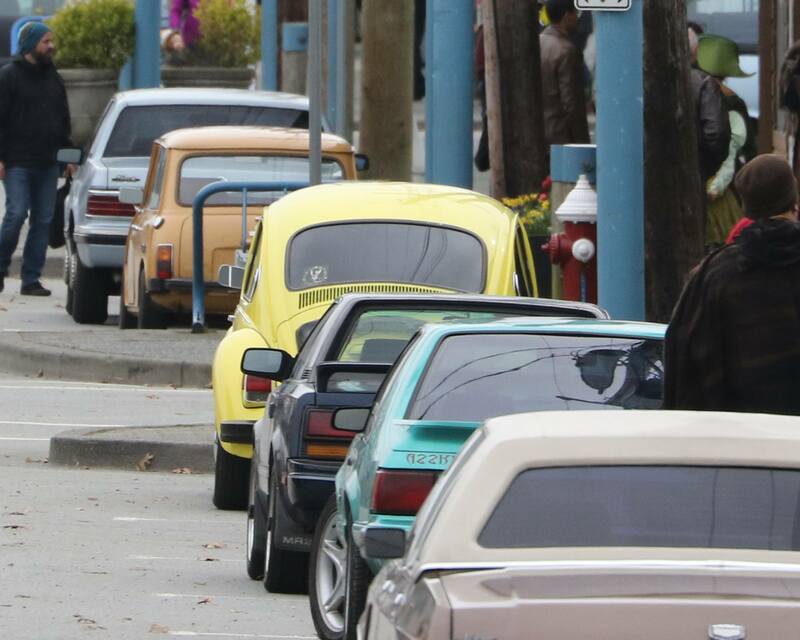 The iconic yellow VW bug driven by Morrison’s character, Emma Swan, was also seen on set.